Viewed recently by 13 people. 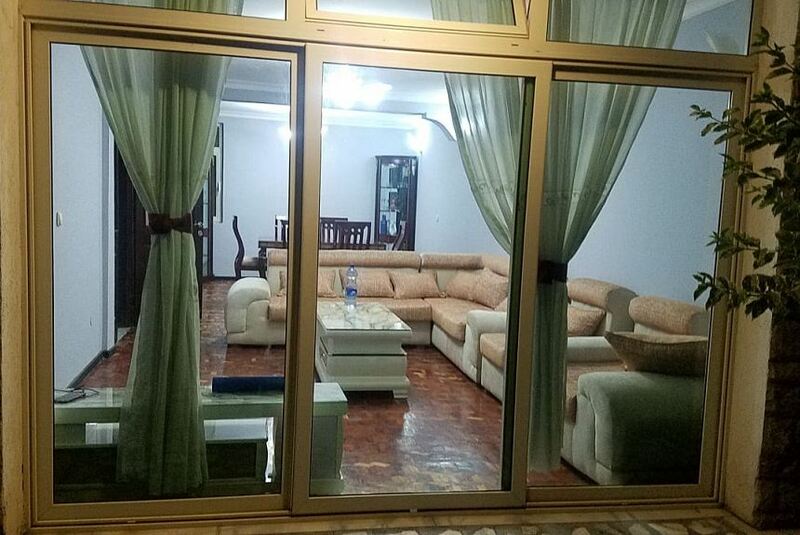 The Family Guest House (Vacation Home) is located in Addis Ababa, Bole Sub-city, CMC area, at a particular location named "Figa". In addition to serving you, our customers as provider of this vacation home, Yari Tour and Travel may serve you as your exclusive Tour Operator as well as your Travel Agent during your stay in Ethiopia.